Taste of Cave Creek Sponsors and Partners are the reason the Taste is possible. 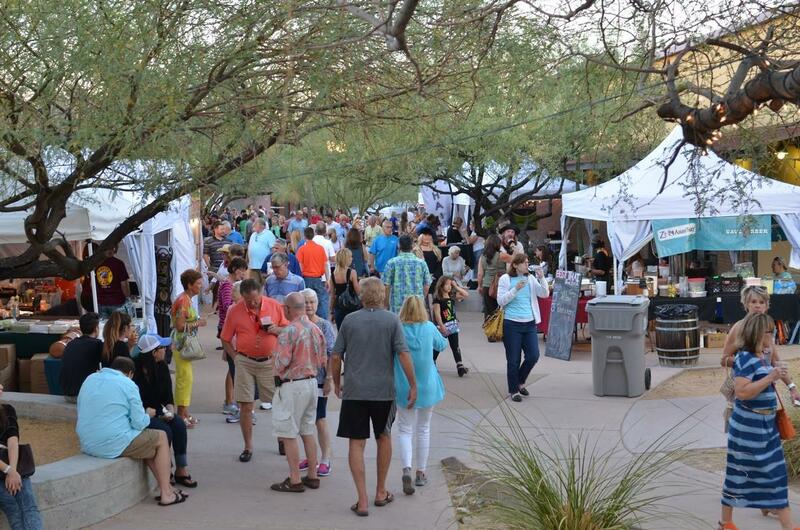 Many individual people, businesses and organizations contribute time, talents and money to help the Taste of Cave Creek come Alive. Join in today and help promote the fabulous establishments that make Cave Creek so special! The Town of Cave Creek gives a special thanks to the Sponsors and Partners involved with the Taste of Cave Creek. Without their tireless efforts, the Taste would not be the amazing event that it is. JOIN US … AND SHOWCASE YOUR BUSINESS AT THE TASTE.